Expensive, original programming has become a staple for both the Netflix and Amazon Prime video streaming services. Apple’s interest in acquiring original programming has remained luckwarm, at best, according to The Information. 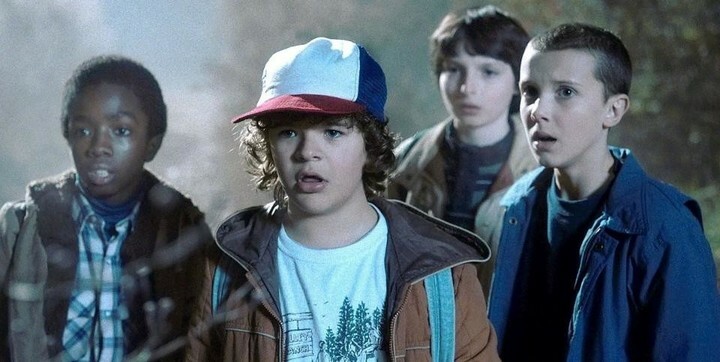 Some of the most popular shows on television now air on Netflix and Amazon Prime, including “Stranger Things” and “Good Girls Revolt.” The same can’t be said for Apple, which has shown little interest so far in getting into billion-dollar bidding wars over projects. As a result, Apple’s current slate of original programming isn’t exactly robust. To date, Apple has purchased an unscripted TV series based on James Corden’s highly popular “Carpool Karaoke” segment. It’s also planning an original TV series called “Vital Signs,” which is based on the life of Beats founder Dr. Dre. Not having a slate of originals hurts Apple’s ability to differentiate its video-streaming offerings against rivals like Hulu, Netflix and Amazon, each of which now make their own shows that get them lots of attention, while also licensing reruns from TV networks. 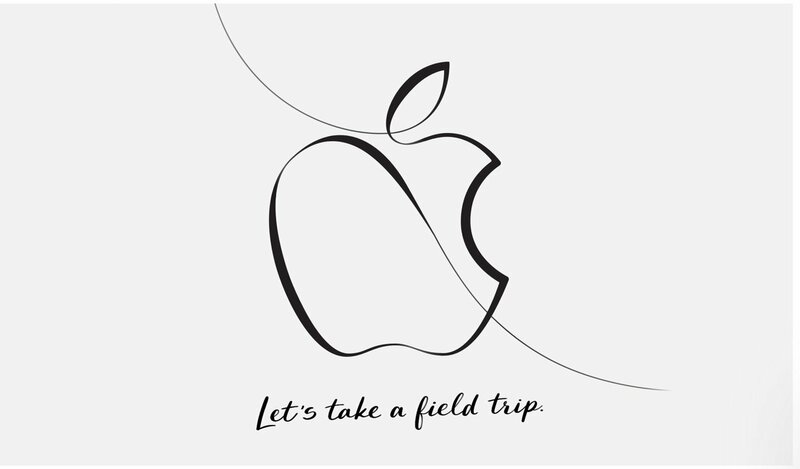 That could stymie Apple’s ability to increase market share for its streaming video device, the Apple TV, and lock more people into the Apple ecosystem. I don’t think it’s necessary for Apple to buy original programming for Apple TV to succeed. Instead, I hope they continue to grow their recently introduced TV app for tvOS and iOS to include content from all entertainment providers including Netflix and Amazon Prime. 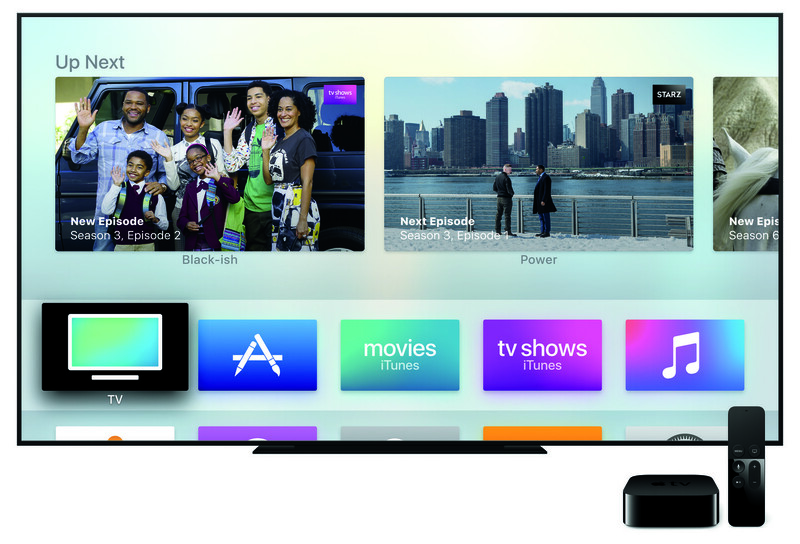 How would you like to see Cupertino grow its Apple TV service?